for $400,000 with 4 bedrooms and 2 full baths, 2 half baths. 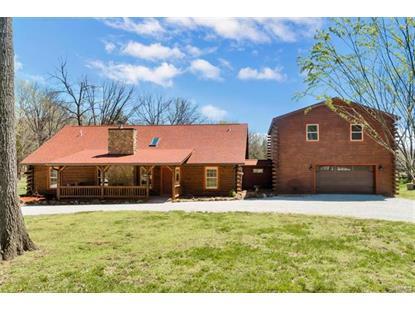 This 2,745 square foot home was built on a lot size of 10.0100 Acre(s). This gorgeous rustic hide-a-way gives you all the perks of country living with modern day conveniences just mins away. 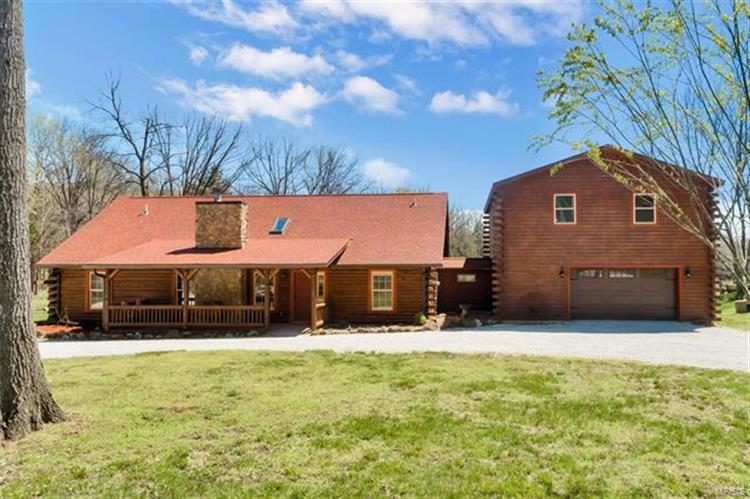 This Equestrian's dream is nestled among century old trees, has a dry weather creek, 4 acres of gorgeous fenced pasture, 2 separate dry lots, and large lit round pen. The stable boasts 6 12x12 large stalls with a wide center isle, a Tack room equipped a stove, fridge/freezer, sink & and 1/2 bath, observation room, and deck. A separate out-building makes way for equipment and toys. Don't worry, plenty of room for cars in the 2nd attached garage. But the star of this show is a magnificent log cabin that features 2 master bdrms, (1 on the main level) 2 guest bedrooms, an updated kitchen, sep dining area w 3 walls of windows so to enjoy the picturesque setting. Some of the other perks are a large laundry room, cathedral ceilings, extra spacious deck off the 2nd floor master, and a wood burning fireplace that begs to be snuggled in front of. Also perfect for a corporate retreat!